THE NIGHT MOVE BAND is a 5 piece band that performs R&B, Beach, Classic Rock, and Funk music and features 4 part harmonies on many of their songs. The band features 4 vocalists that each take a turn at singing lead. The band consists of guitar, keyboards, bass guitar, drums, and percussion. TNMB was nominated 2 Times for The Rising Star Award at the Cammy Awards (Beach Music Awards) and Once for Smoothie of the Year with their original "Smooth Stepping Papa". 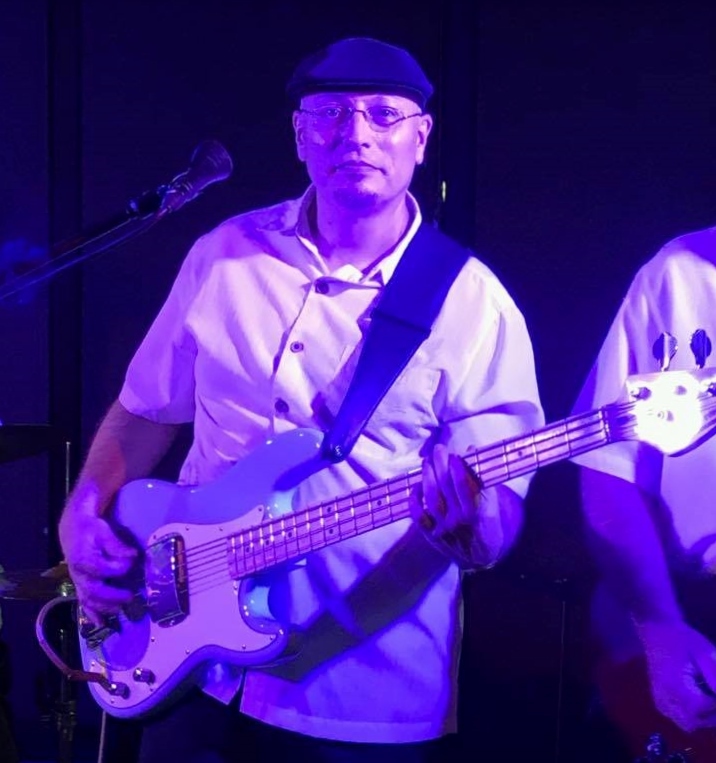 Each member of the band has 20+ years of experience traveling up and down the East Coast and performing with many top acts in the music business. TNMB has shared the stage with many regional and national acts including The Tams, Clifford Curry, Billy Scott & The Party Prophets, The Embers, The Chairmen of the Board, Jim Quick & The Coastline Band, Sir Jonathon Burton, Maurice Williams & The Zodiacs, Band of Oz,and many others. TNMB utilizes top of the line sound and lighting equipment to provide their audience with a professional musical experience. "I hired the Night Move Band for a corporate function. From day one, they were easy to get in touch with, they were very flexible as far as our request went, and they made our event a success. I would recommend them to anyone who is looking for an up beat band." 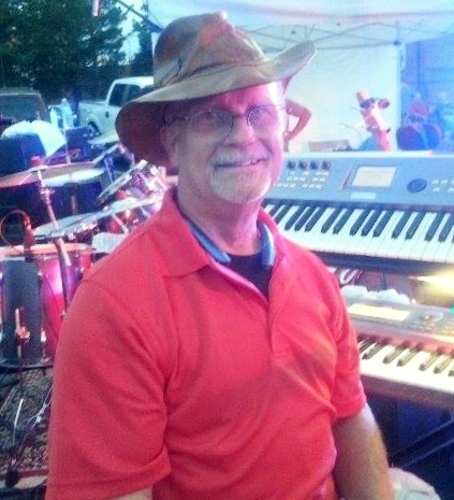 --Jeremy M. Morrill Motors, Inc.
Phil Witherspoon Lead Vocals/Percussion/Keyboards Phil has been in bands for over 30 years and has played all up and down the East Coast. Fronting the band and bringing his special talents to the audience is what he is all about. Phil's musical roots include 60's and 70's R&B and Beach music. Some of his influences are Sam & Dave, Otis Redding, Eric Clapton, Wilson Pickett, Al Green, Delbert McClinton, and Michael Bolton. Randy Taylor Bass Guitar/Vocals Randy is responsible for the solid bass lines the band relies on for their unique style of music. 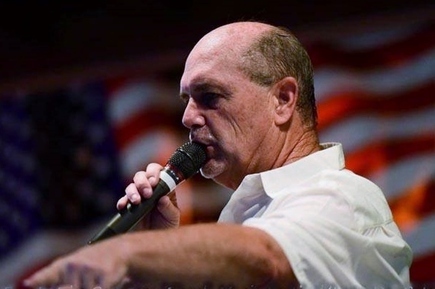 Randy is also an excellent Tenor Singer & we will also be featuring Randy on some Lead Vocals with the band. More to come about Randy very soon. Paul Mitchell Drums/Vocals Paul comes to TNMB after helping form The Lakeside Drive Band. Paul has also played with legendary bands such as Billy Scott & The Prophets, Tommy Roe, Truth, and Mr Gene Pharr to name a few. He is one of the most steady "pocket drummers" we have had with TNMB. Get ready to MOVE as the rhythm section of TNMB takes it to a New Level. Larry Arndt Lead Guitar Larry brings his soulful/blues/rock attitude to the guitar licks he provides in every song the band plays. Larry credits guitarists such as Eric Clapton, Albert King, BB King, and Steve Cropper for influencing his style of playing. Larry has spent many years developing his soulful/bluesey style of guitar playing and lays down very tasteful rhythmn and lead guitar licks. 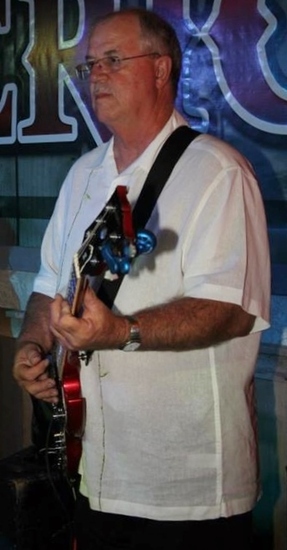 Larry has played with Coast To Coast, Boogie Shoes, Harry Deal & THe Galaxies and other regional bands. Mike Lord Keyboards/Vocals Mike is back with the band to help out with Keyboard duties. Mike previously played with the band in 2010-2012. 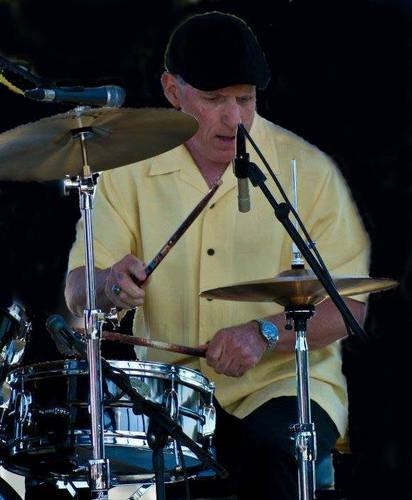 Mike has played with many groups on the Eastern Seaboard including with The Night Move Band, Jo Daddy, & Harry Deal and The Galaxies.